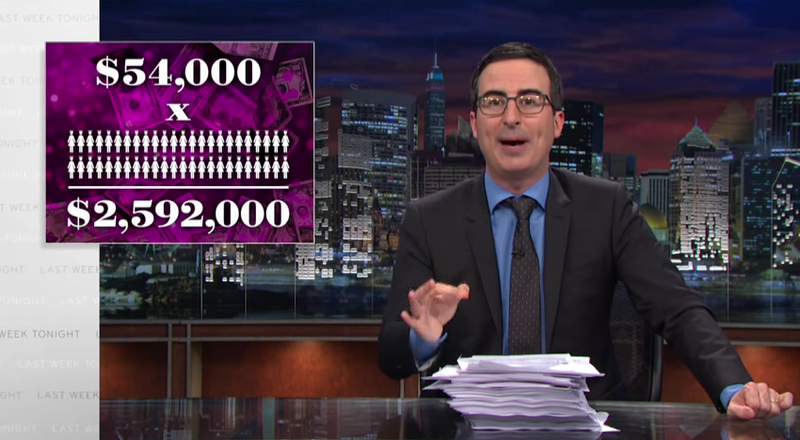 The HBO show Last Week Tonight With John Oliver took aim at Miss America last week. And on this edition, Alabama is involved! 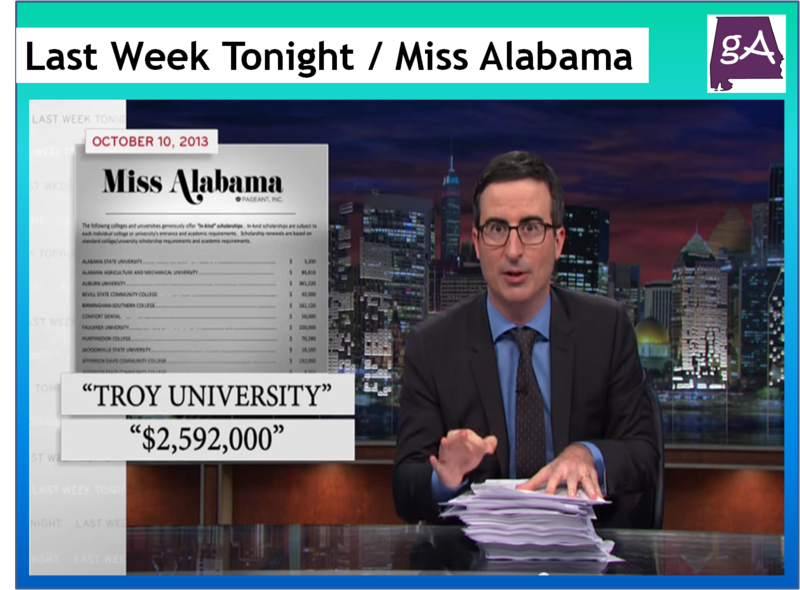 John Oliver and the show staff criticized Miss America with their statement “Miss America is the world’s largest provider of scholarships for women.” And the other statement saying Miss America funds $45 million dollars of available scholarships. 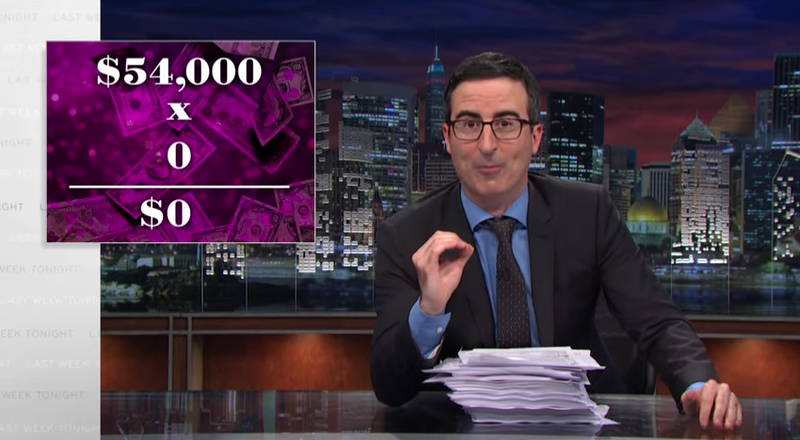 Well, let John Oliver take down that statement! Watch the entire segment below! 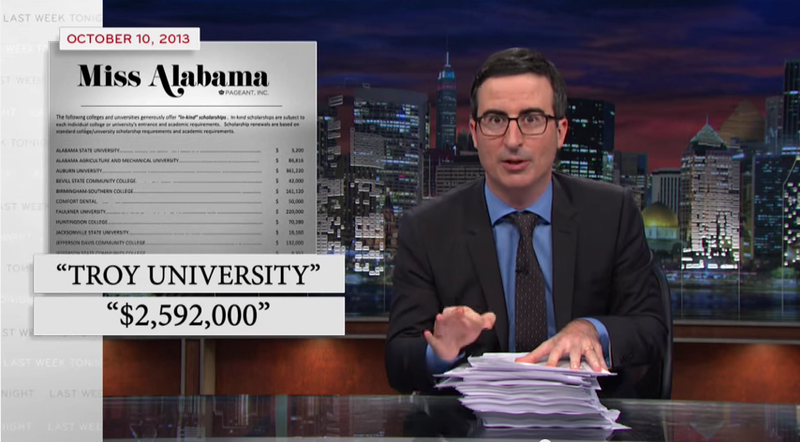 John Oliver and the show staff got the IRS tax records and found the organization only funded around $500,000 of scholarships. Then the show got the tax records from 33 states who hold state level competitions and pageants. The show aimed at the Miss Alabama organization, and found that over $2.6 million of scholarships was rewarded to Troy University in 2012. So how did Troy University get the $2.6 million figure, they multiplied the value of a single scholarship by 48. Or the number of competitors who could get the scholarship. 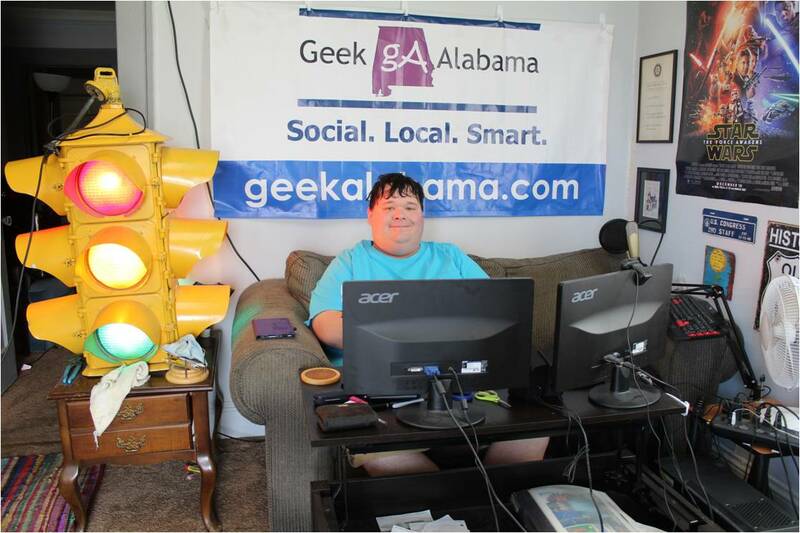 So, how many competitors or contestants accepted a scholarship from Troy University in 2012? You guessed it, ZERO! So, Miss Alabama provided $2.6 million to Troy, and ZERO was rewarded, welcome to the politics of Alabama! So, if you want to enjoy John Oliver take down Miss America and Miss Alabama, watch the video above! The stuff about Alabama starts at around the 10:25 mark. And the sad part about this is, Miss America is the largest provider of scholarships for women. This only shows that other organizations needs to step up their scholarships for women, and that beauty pageants for scholarships needs to go! All pictures copyright from HBO.